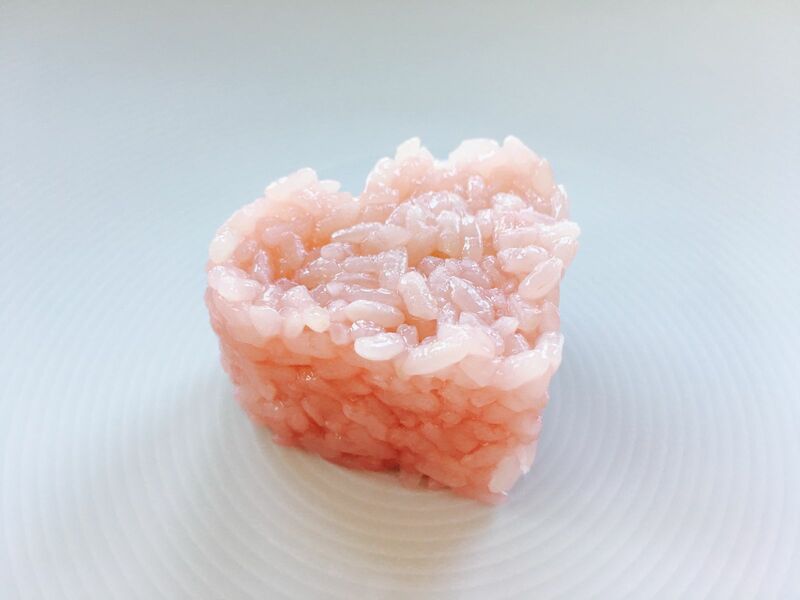 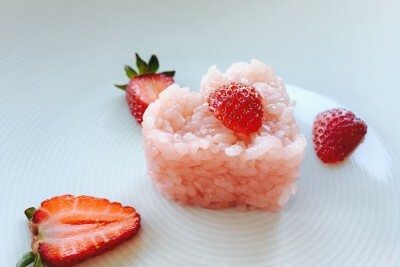 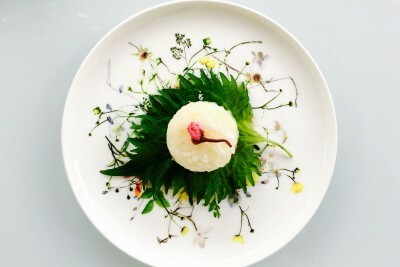 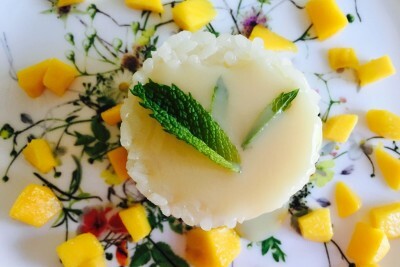 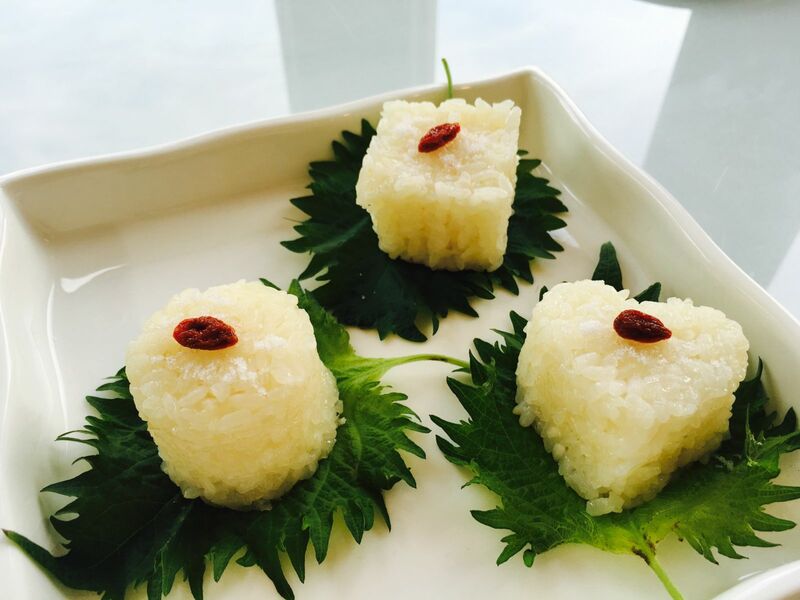 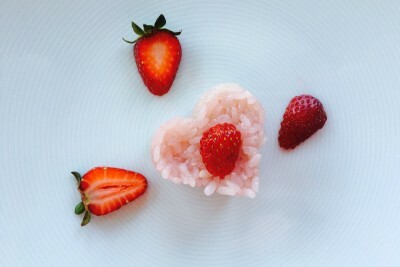 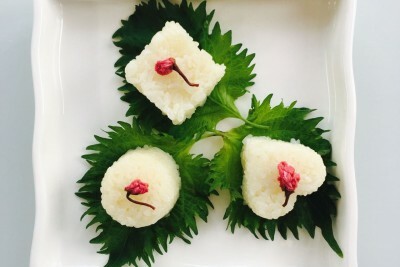 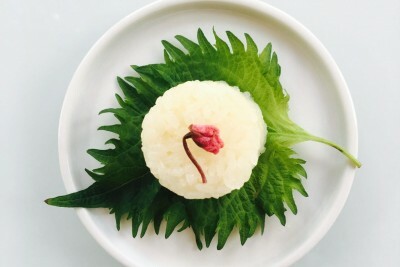 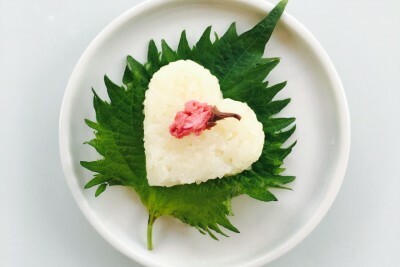 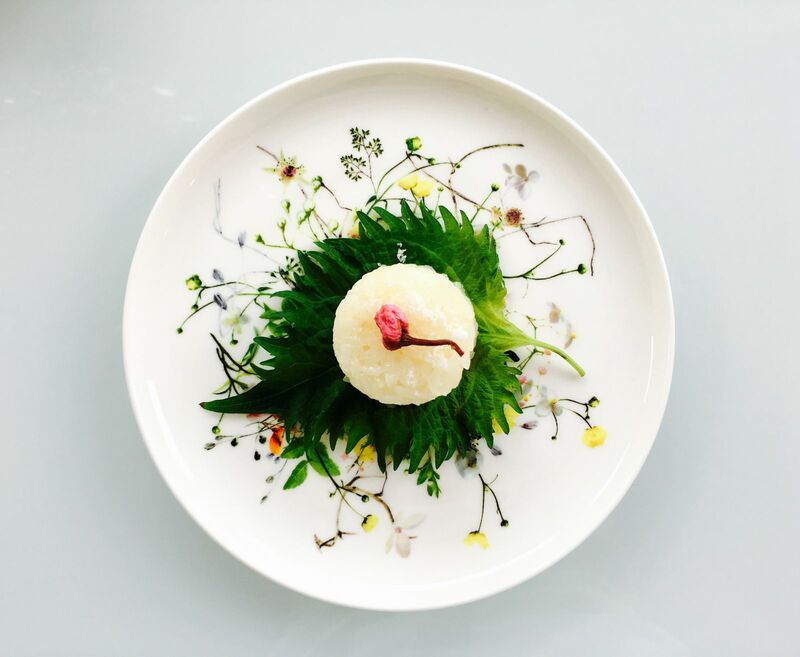 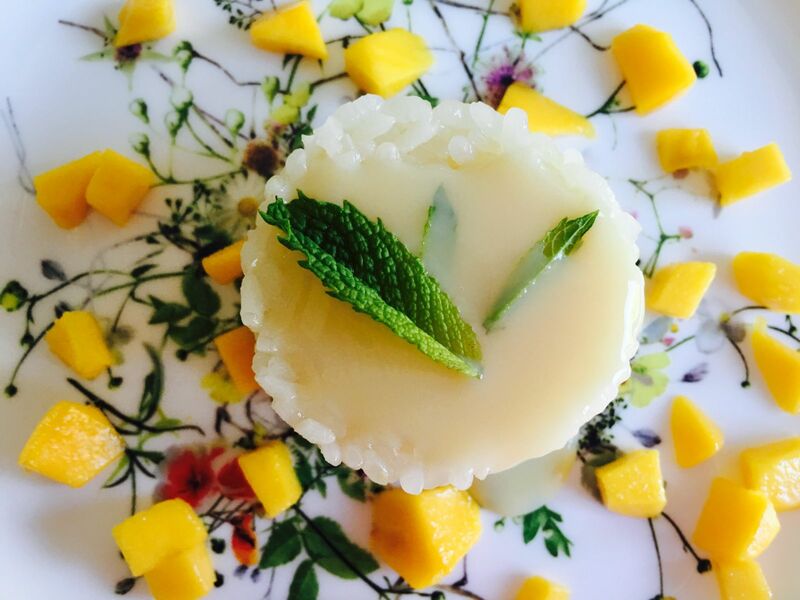 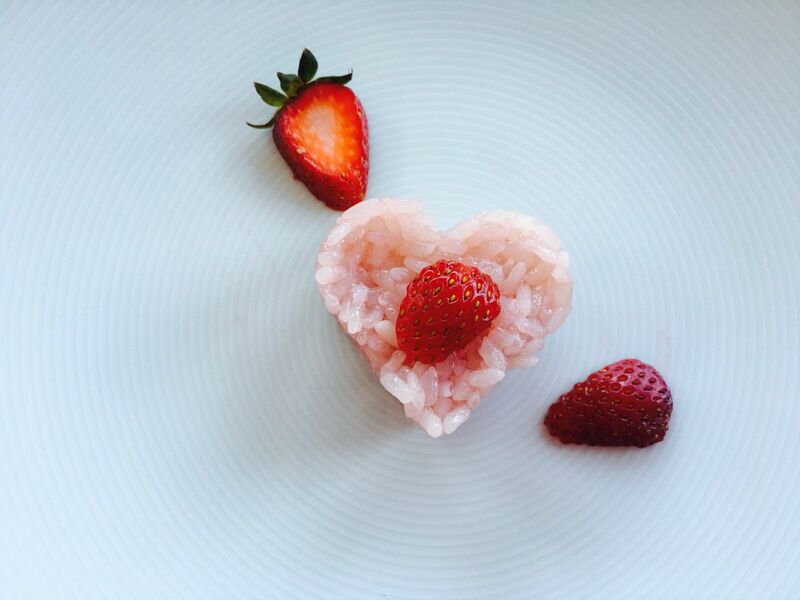 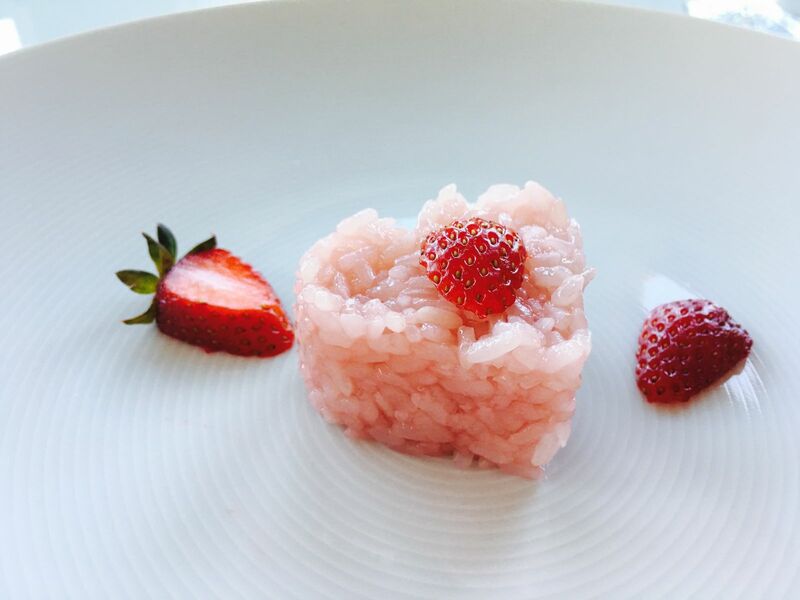 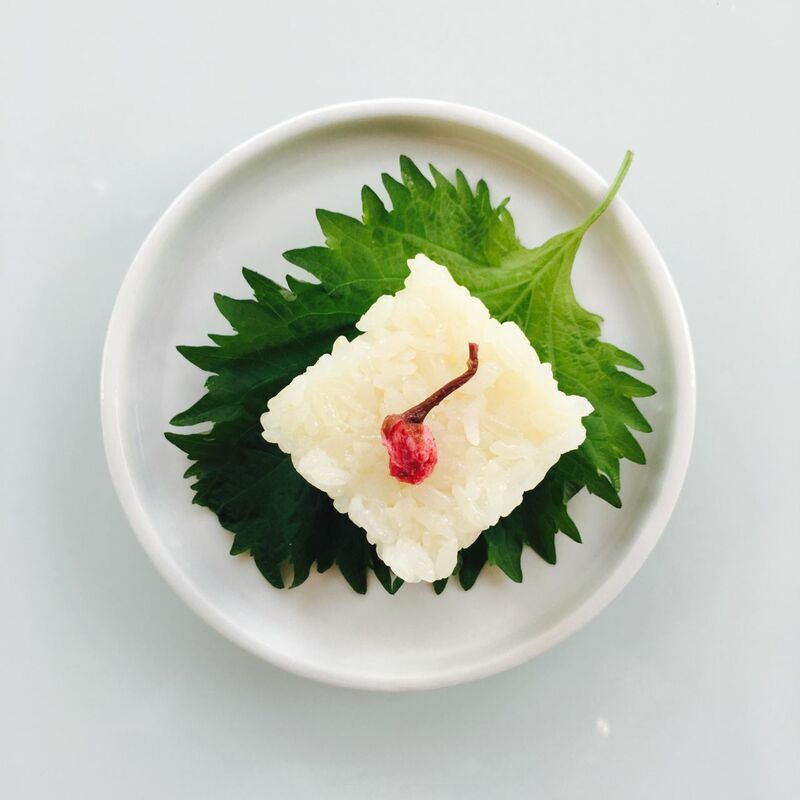 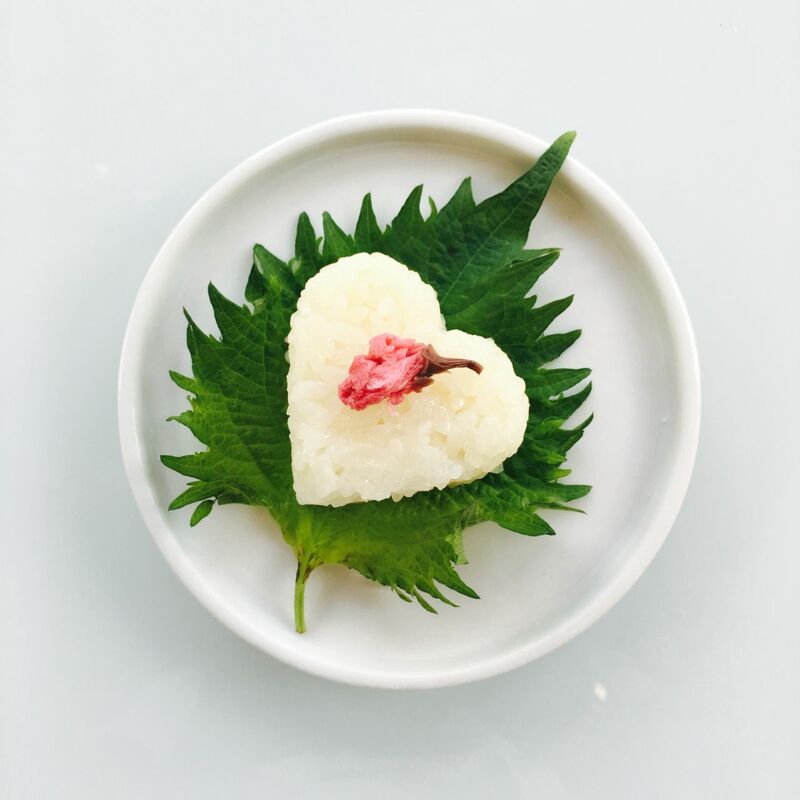 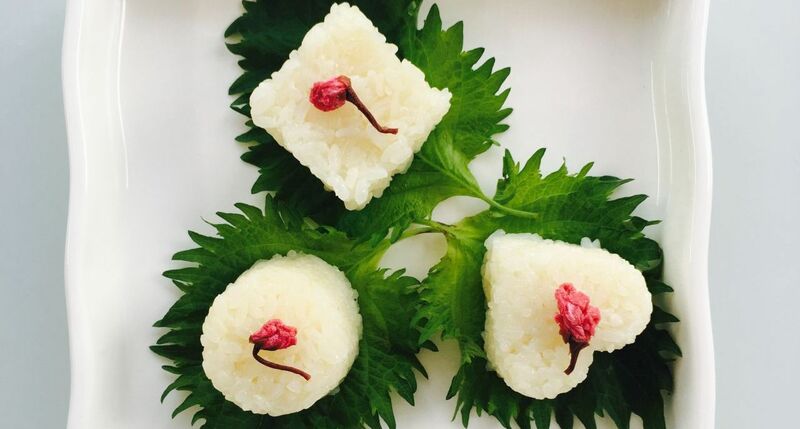 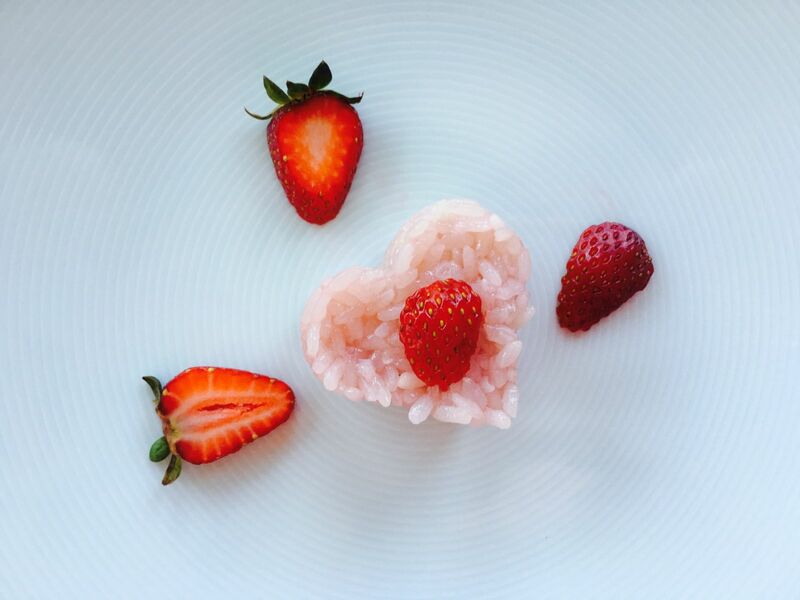 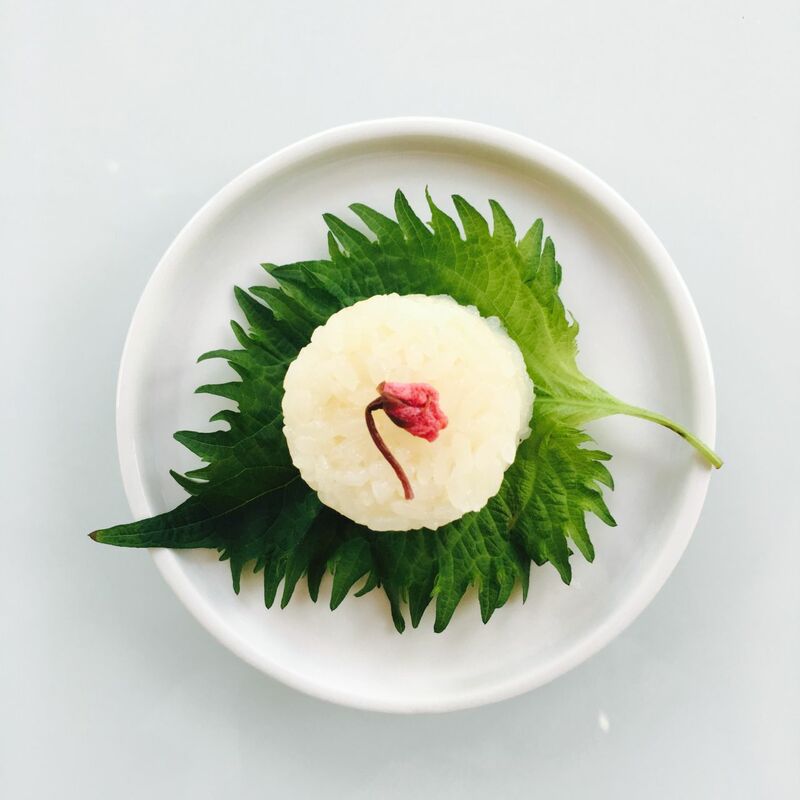 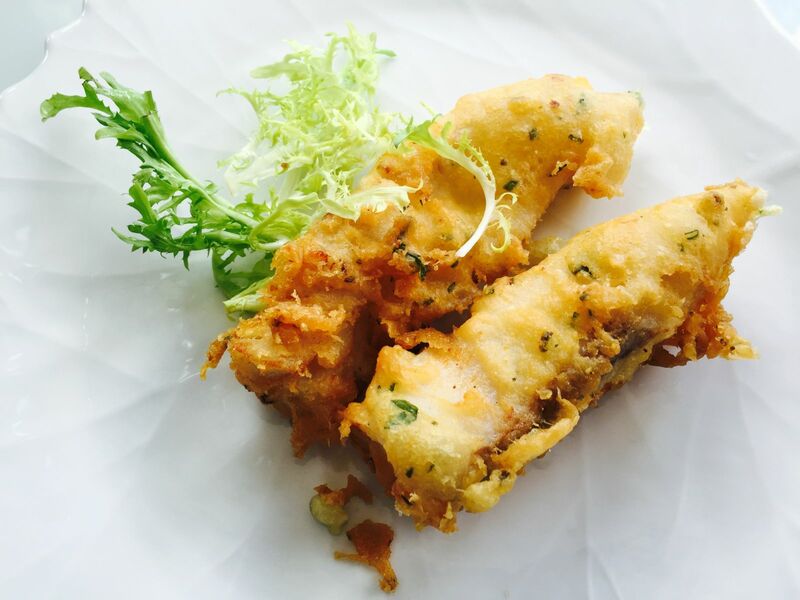 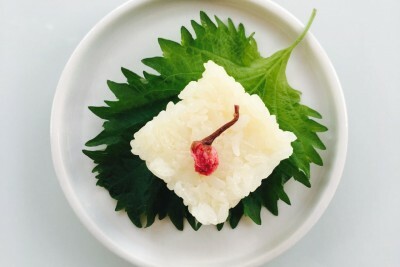 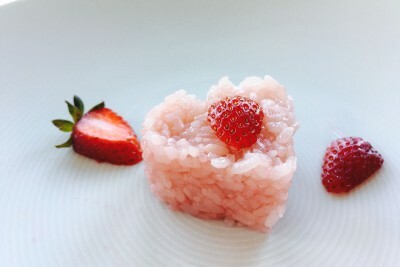 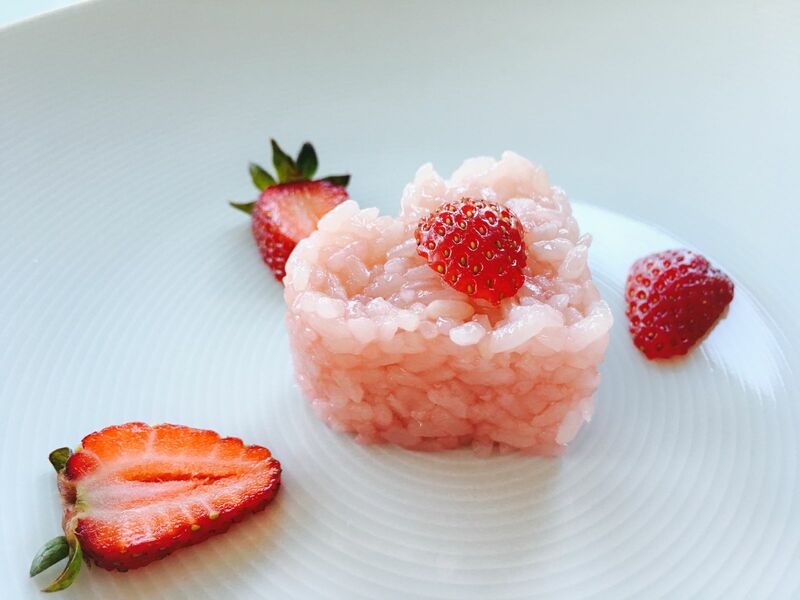 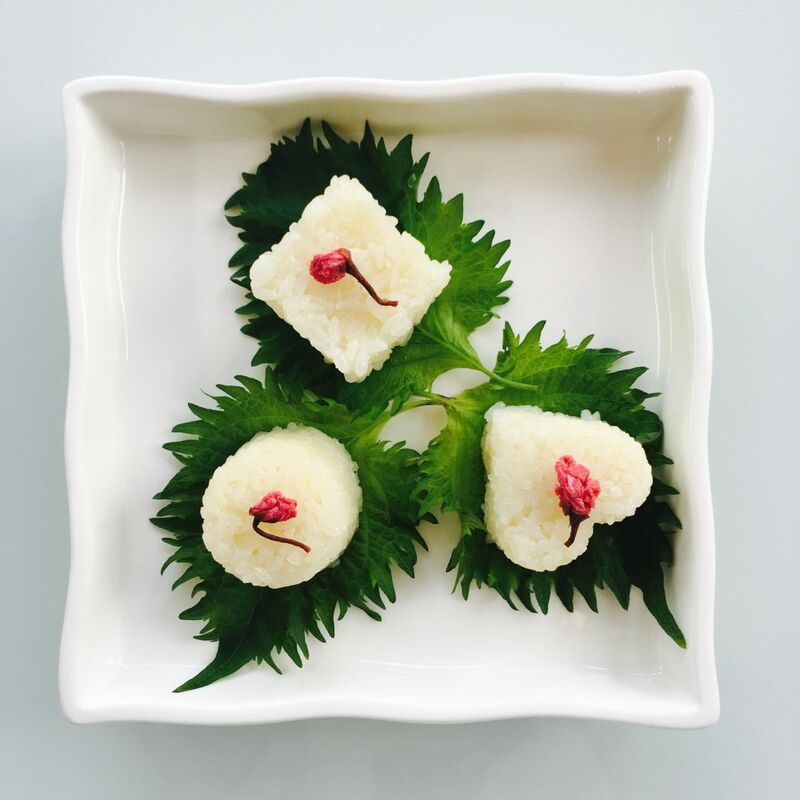 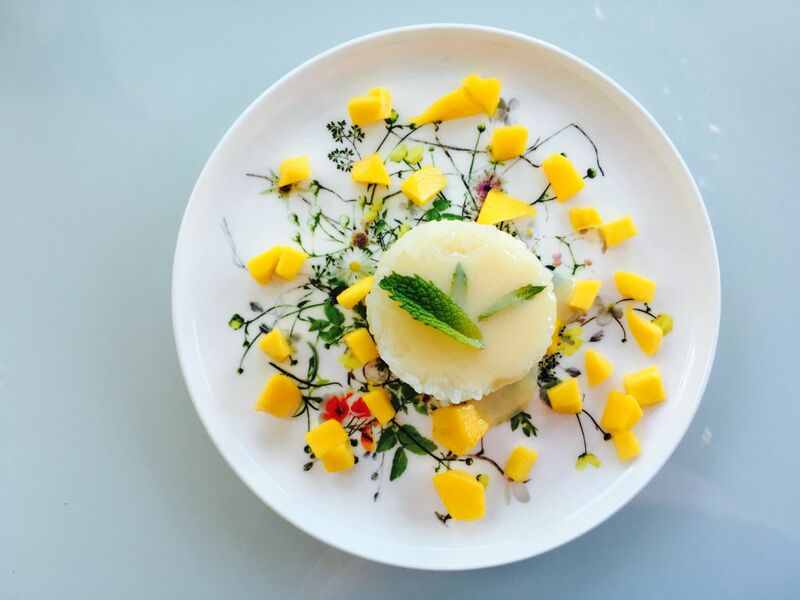 I love to make things with sticky rice since it is so easy and yummy! I would simply soak the rice for two hours and cook it with a rice cooker under the Sweet Rice mode. 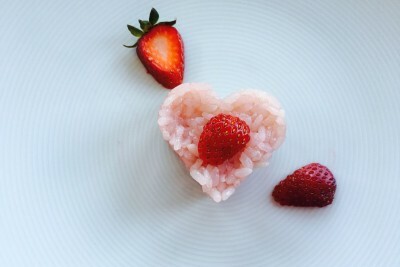 When it is done cooking, let it rest for five to ten minutes, then use cookie cutters to shape it into the desired shape. 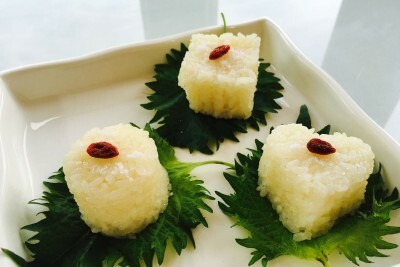 You can use any juice to flavor it or add condensed milk. 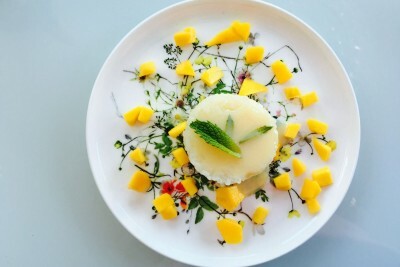 Adding mango is a great idea too!